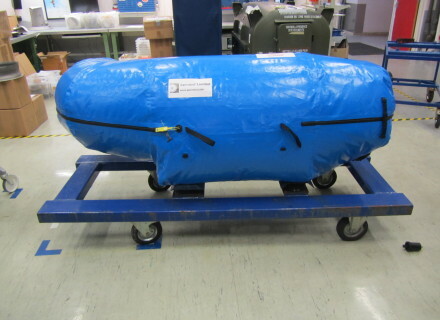 Water Vapour Resistant (WVR) Aero-bags. 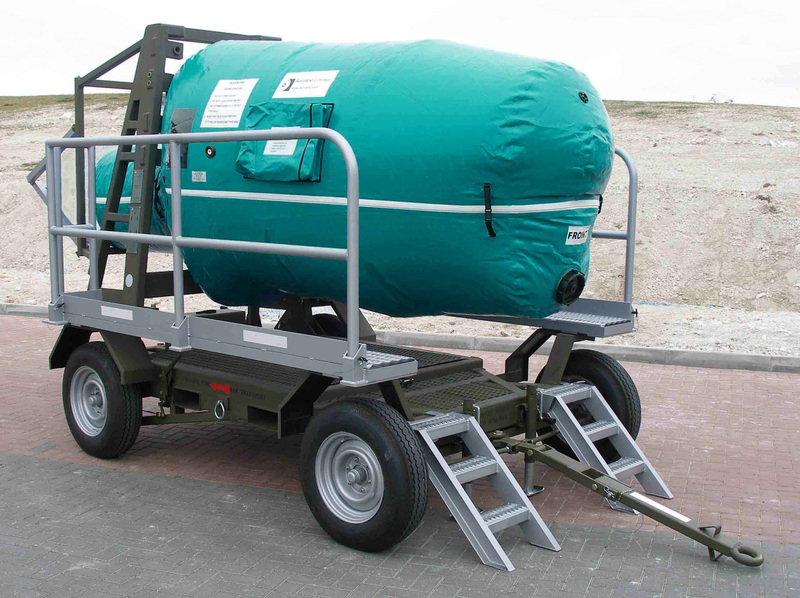 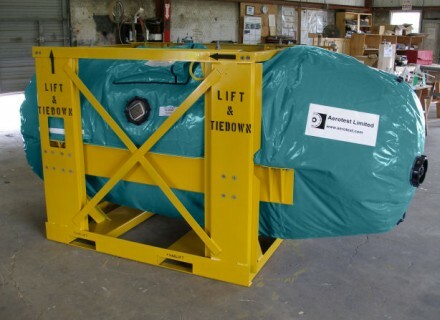 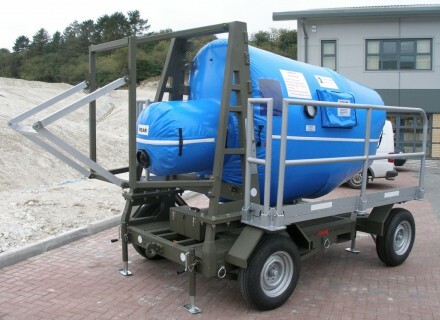 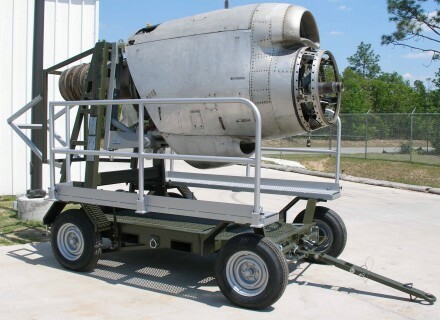 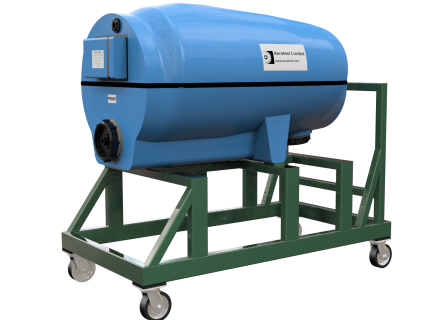 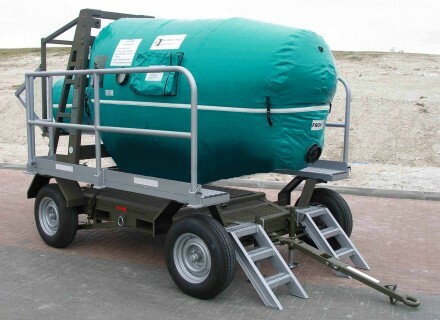 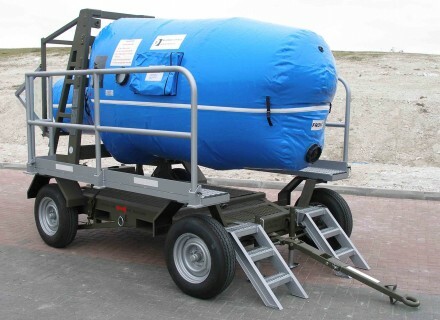 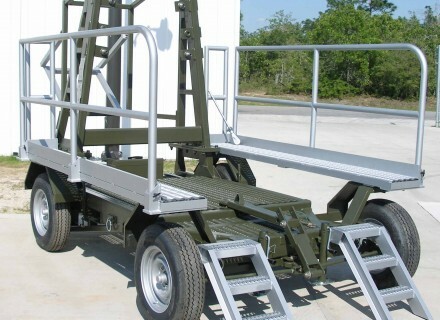 This particular ground support equipment is designed, developed and supplied to enable various Quick Engine Change (QEC) and Engine Power Plants to be stored and preserved from the environment for long periods of time whilst mounted onto transport and storage trolleys/ units during transportation by road and air. 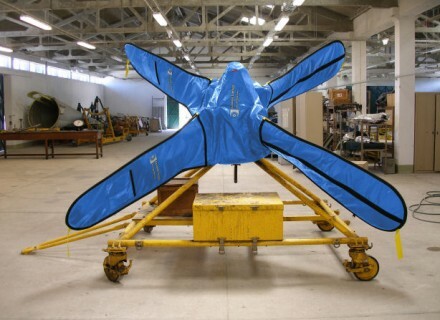 Environmentally Protective Transport & Storage Bag (EPTS) “Aero-Propeller Bag”. 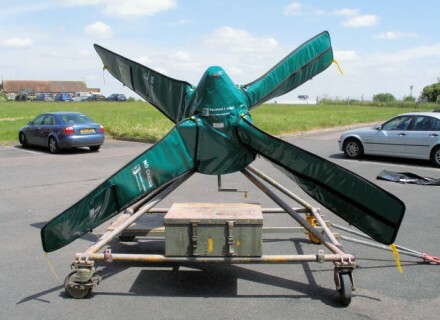 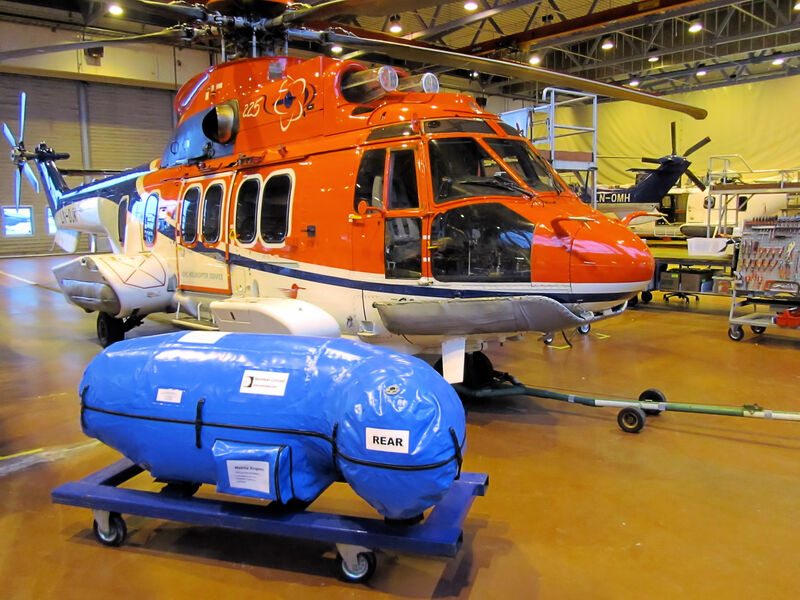 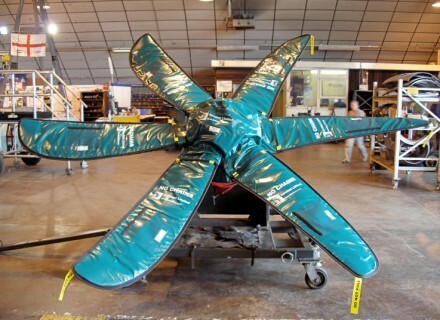 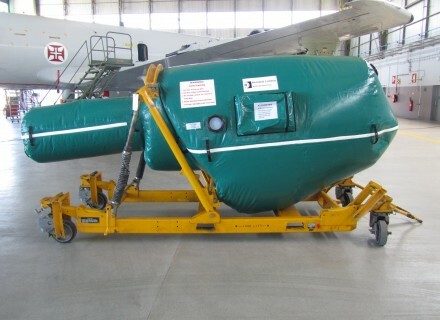 This type of ground support equipment provided by Aerotest is designed developed and supplied to enable various Propeller Assemblies to be stored and protected whilst mounted onto transport and storage trolleys during transportation by road and air. 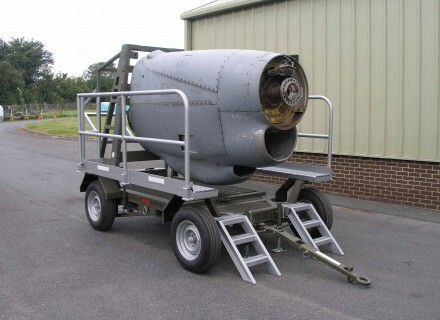 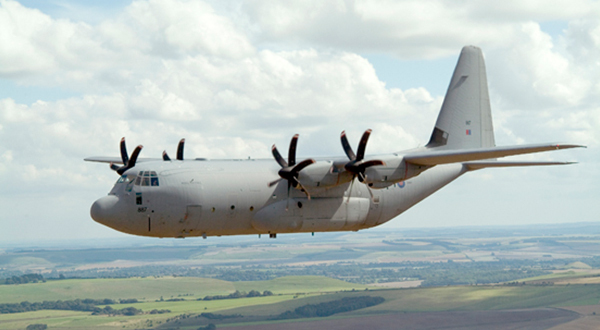 Aerotest’s Universal Transportation & Storage Trolley has been designed for the movement of pre-assembled C130H, C130J and P3C QEC’s with and without propellers. 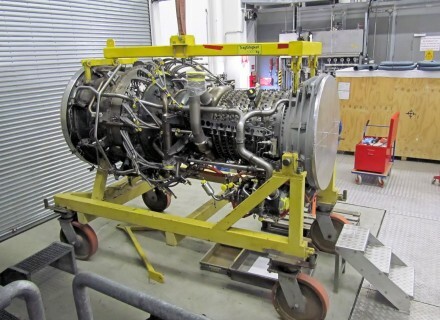 Aerotest Limited can provide bespoke instrumentation, test facilities and interface equipment to suit custom requirements, upgrade and retrofit existing or replace obsolete ground support equipment and design and produce replacements for Aerospace related test facilities. 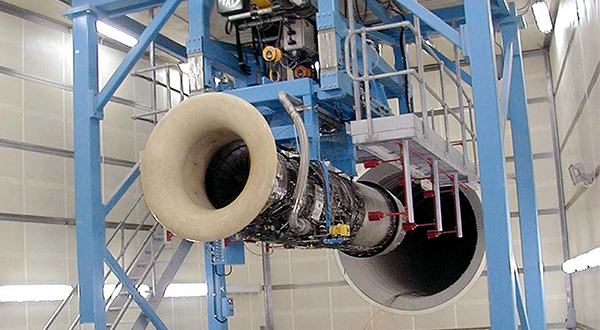 Aerotest can provide assembly tooling for aero-engines and aero-engine components to OEM drawings.